My daughter just returned from an amazing three days at Word of Life retreat on Schroon Lake in New York. https://camps.wol.org/ She has now been there several times with our church as one of the youth leaders, and comes back with some amazing stories and incredible blessings. 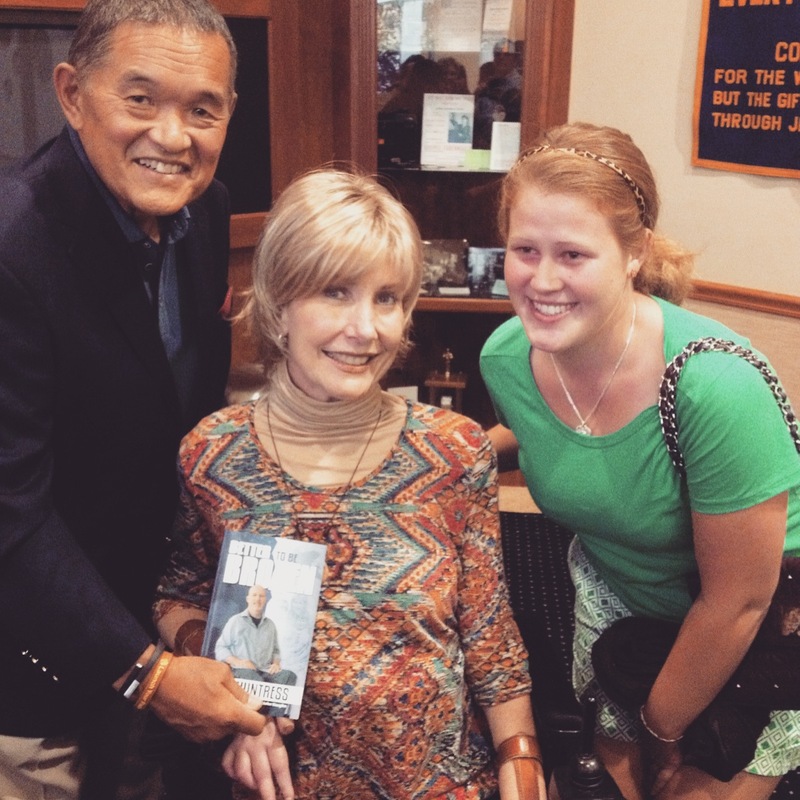 This latest trip was an exceptional blessing, because one of the guest speakers was Joni Eareckson Tada. Joni has a special meaning for our family because we can relate so well with her life. I remember reading the story of Joni before I was injured and was so impressed with her strength. Then after my own injury, I realized that Joni’s strength was not in herself, but rather in her saving relationship with Jesus Christ. Any strength I thought I had was obliterated the day of my injury. I know from Joni’s story that she often felt like I did. 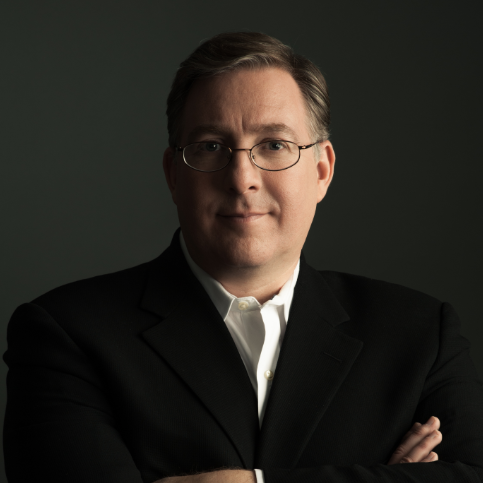 Discouragement, feelings of inadequacy, pain and rollercoaster emotions lurked as an undertow that would pull me under. Yet through it all I smiled. Often not because I wanted to, but because that is what strong people do…right? Wrong. Ariel not only heard firsthand Joni’s personal testimony in word and song, but also had the privilege of having her picture taken with Joni and her husband Ken. I think the smile on Ariel’s face pretty much says it all. Joni has a God honoring ministry of serving people around the world with disabilities. Her ministry, Joni and Friends http://www.joniandfriends.org/, has reached millions of people around the world with help, encouragement and the Good News of Jesus Christ. She has been in her wheelchair for 48 years! I have only been in mine for 18. I pray that I can continue to have a smile on my face that reflects Christ just as hers does.